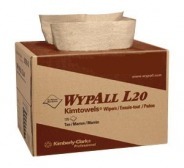 WYPALL L10 Wipers, Industrial Roll Tissue, Suitable for areas whereby a continuous supply of single-use wipers is required. WYPALL L20 Wipers, KIMTOWELS, BRAG Box, Our new patented technology creates "aborbency pockets", which help absorb more water faster. Textured side for cleaning power. Contains no binders or glues. 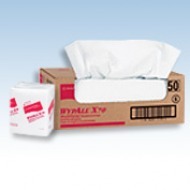 Multi-ply capacity for large spills. 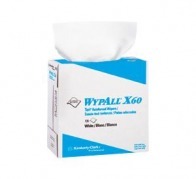 WYPALL® X70 WORKHORSE® Manufactured Rags have what it takes to tackle those heavy-duty industrial jobs usually handled by cloth rags. 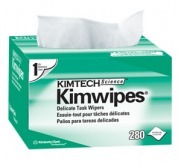 Made using the HYDROKNIT® nonwoven technology, they are perfect for cleaning surfaces and tools as well as heavy-duty maintenance wiping. 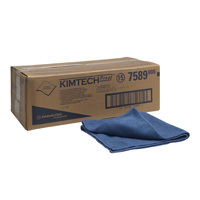 KIMTECH PREP® - MICROFIBER CLOTH Clean virtually any surface with these environmentally friendly, microfiber clothes.WYPALL® microfiber cloths allow you to reduce annual cleaning costs without reducing the quality. Environmentally friendly design requires no chemicals. 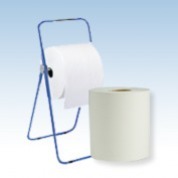 Lifts and traps dirt and can be used dry, wet or damp. 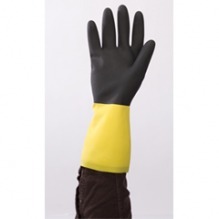 Durable design capable of absorbing up to eight times its weight in liquid and can be laundered 300 times. 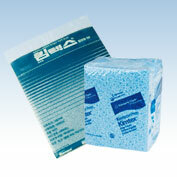 Towel/Wipe Type: Dry Wipes. Application: General Purpose. Applicable Material: Glass, Linoleum, Metal, Plastic, Stainless Steel, Wood, Mirrors, Tile. Material: Cloth. 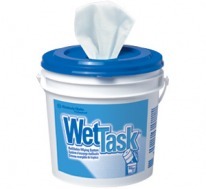 KIMTECH PREP* Wipers for the WETTASK* Refillable Wet Wiping System, In healthcare environments, an ideal alternative to using a spray bottle or open bucket in combination with a rag for cleaning and disinfecting surfaces. Leak and Spill Control system products have been developed to contain or dispose of accidental spills or operational leakage of oil before they become a hazard to workers. 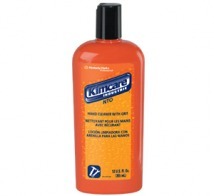 KIMCARE,NTO Hand Cleaner with Grit is designed to remove tougher grime without water. 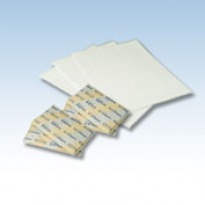 Contains polymer beads for scrubbing without the abrasion associated with other grits. Has a fresh, citrus scent. 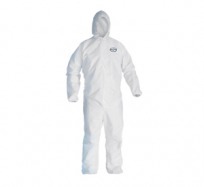 KLEENGUARD® XP Protective Overalls offer ultra low-linting, anti-static and silicon-free protection. 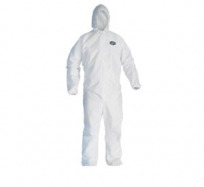 They meet the requirements for a garment offering Type 5 & Type 6 protection and are generously cut for extra worker comfort. 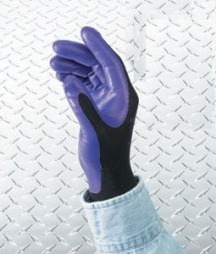 They can be used for a variety of applications, from work with hazardous dusts through to chemical handling; especially well suited for critical processes such as spray painting, pharmaceutical manufacturing and electronic assembly.